I'm working on a programming project, in this project I'm receiving an angle as a quaternion value, I partially understand how they work but I don't find any math to get the values I need. What I would need is the angle between a fictional line/vector going to the the quaternion point from the origin (yes I know what you are thinking, but I couldn't think of a better explanation) and the "earth" a plane that is perpendicular to the gravitational vector, in this case one of your planes of reference. Also I would need to get the rotation of the line/vector, this time the rotation should be according to the plane perpendicular to itself. If possible all angles should be described as an angle between -180° and 180° (that's were my troubles are from. 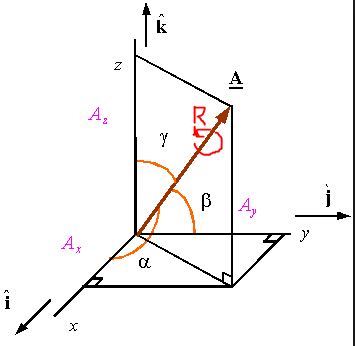 In this picture γ complementary angle of the first questing and R is the secondary angle. Thank you, apparently that did it! Not the answer you're looking for? Browse other questions tagged quaternions angle or ask your own question. 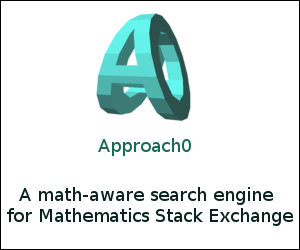 Want to understand the math behind “OpenGL” quaternion, rotation axis and rotation angle. Improper Quaternion value derived from the difference of Euler Angles?